Are you someone who has been running but struggles to achieve milestones? First up, Congratulations! You have accomplished the most important step, that is the willingness to get out of your door! 1. Set small, realistic and consistent goals- Be S.M.A.R.T. Remember, each of us has diverse body compositions, metabolism levels and athletic abilities. Irrespective of what fitness level you are at, you will need an individualised training plan to improve your cardiovascular and muscular endurance. Completely new to running? You must define your routine yourself. 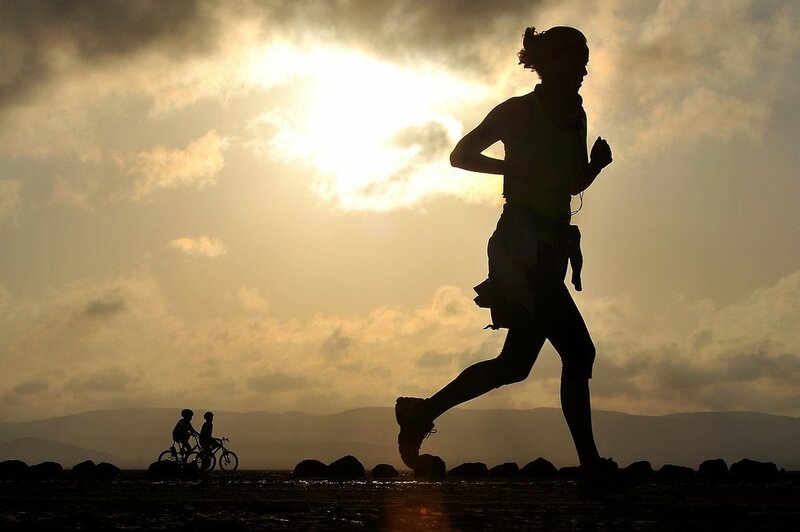 Begin with making running a habit- a few minutes per day, a few times in a week. Set a 4-week goal like running your first 3 km, or if you're someone who regularly walks or works out, your goal can be to run 5 km. A regular runner? Think about setting a big goal for the year – maybe breaking a certain time (breaking 2 hours for half marathon? ), progressing longer distances from a 5k/10k? Depending on your fitness levels or goal, you’ll need to follow a 12-week or 16-week plan. If you want to get faster, your training plan should help you prepare for exactly that. It is easy to be all gung-ho about running and want to go as fast as you can. Don't! Go slow and steady. It takes some time for all the muscles, ligaments, tendons, joints and your lungs to adjust to this new form of exercise. This is applicable to all people, across all abilities. Treat yourself when you achieve those smaller milestones- extra cheesecake, deep-tissue massage, a pizza & movie night. 2. Practice makes perfect. Build a strong base. Then, work on speed. Your first step, should be build a strong base spanning at least 4-6 weeks. Over time, you will get less breathless and stronger. Remember, a good warm-up and cool-down are essential too! Beginners, get into a running routine 3 days/ week. Twice a week, do shorter runs (20 to 30 mins) and on Saturday/Sunday do a longer run (40 to 60 mins or longer). It’s okay to alternate between running and brisk walking, initially. Once you find a run/walk ratio that works best for you, gradually increase your running time and decrease your walking time. Seasoned runners, break your week into 4-6 training days. Easy Runs twice a week at a comfortable, conversational pace for muscle recovery. Confidence building Speed Runs at least once week. Start with a warm-up of 2-3 km of easy running and finish with a relaxed cool-down of 2-3 km. Intervals can range from 200m to 1 km, depending on the race you are training for. For 5k - 100 or 200 m; for 10k- 200-400m; for half marathon- 800m to 1km. Long runs to improve fitness, build endurance should be done once a week. Go for distance rather than time - slow it down, be patient, and don't worry about your pace. Cross training at least two days in a week. More info, below. Score free training plans on the internet (Hal Higdon’s plans are popular. I followed it for my first 21km back in 2010) or hire a certified running coach in your city or online (consider me!). 3. Cross Train- don't forget your other muscles! Runners are prone to injuries related to glutes and hip flexor weakness. So, it is important to build optimum strength, improve muscle power, eliminate any muscle imbalance and increase endurance. Activities such as swimming, yoga, pilates, body/free weight or other functional training activities are great cross training options. If you're joining a gym, or are already part of one, weight train 2-3 times a week. Remember to use lighter weights, do more reps per set and focus on key body areas. Do a 4 to 6 week strengthening plan with focus on your key muscle groups- core, glutes & hamstrings, shoulders, back & arms. You can switch up your routine. If you’re unsure, seek help from a certified coach, fitness trainer or physiotherapist. What runners should eat and drink is the subject of many ill-informed discussions. Remember, carbohydrates and fat are primary energy sources for endurance exercises such as running. Protein plays the crucial role of recovery, as do vitamins and minerals. Consult a nutritionist for more information on a balanced diet. Finally, staying well hydrated is VERY important to prevent dehydration and to avoid any negative effects towards your performance. Remember, your blood and other fluids help remove waste products and bring nutrients to tissues for repair. So, replacing lost fluids as quickly as possible after running, will speed your recovery. On average, you should be drinking at least 1.9 litres per day. Depending on your training intensity and weather conditions, you need to drink up one and a half times the amount of weight you lost. Water and carbohydrate replacement drinks containing sodium are excellent for staying hydrated. 5. Rest Up- your body will love you for it! Top athletes like the world's fastest man Usain Bolt vouch that sleep is an extremely important part of training. Your body needs to recuperate and will thank you by being injury free. Dedicate one day per week for total and complete rest. Consider investing in a foam roller. Foam rolling helps minimise your body's aches and pains by addressing the layers of connective tissues, called fascia, that surround all the muscles in our body. This helps increase your range of motion, lower risks to injury and improves recovery time. 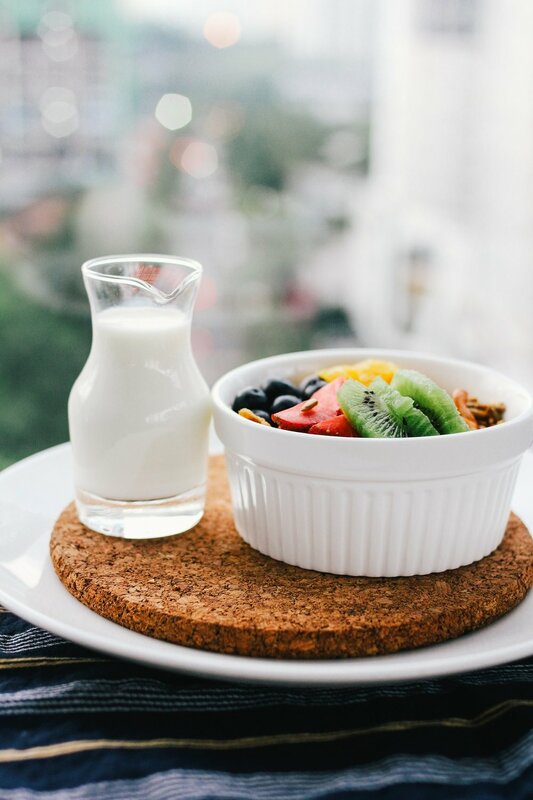 As I have mentioned before, remember to eat a balanced diet consisting of healthy fruits, vegetables, whole grains, meats and stay hydrated! 6. Stay motivated, join a running group in your city. The power of running groups is incredible. 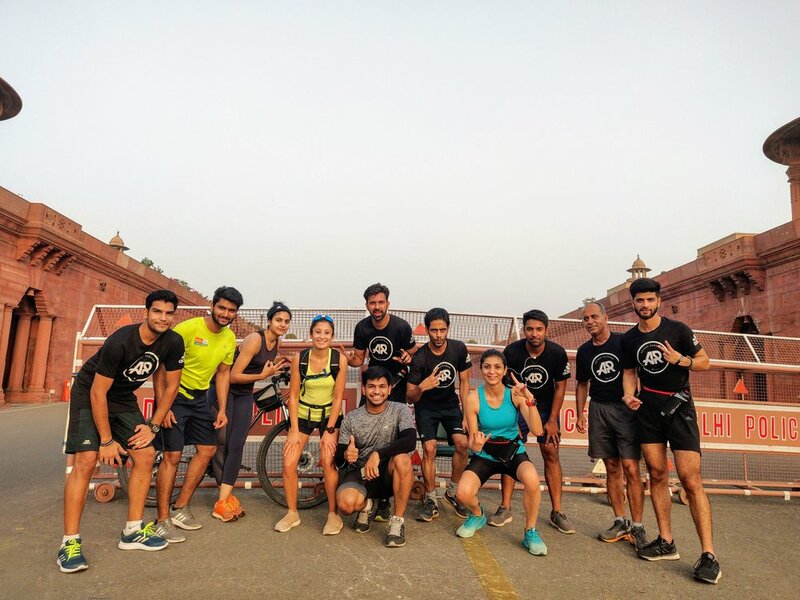 Since running is for runners and runners are such social beings, a running group helps with training and sharing the joys (aches, cramps & sweat, too) of finishing that race. It is fairly easy to find one. I, personally, totally love the Adidas Runners- a global community currently in the cities of Mumbai, Delhi and Bangalore in India. It’s free, it’s fun and it’s wonderfully empowering. In conclusion, remember to enjoy the process. Be patient with yourself and your body. Believe in the process, believe in yourself. Happy Running!